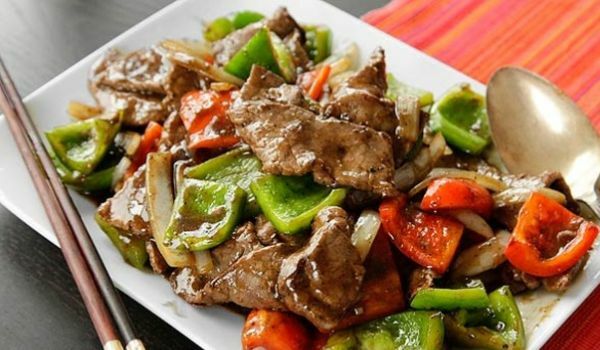 Beef Pepper Fry is a very popular recipe. Learn how to make/prepare Beef Pepper Fry by following this easy recipe. Combine beef, chili powder, turmeric powder, and salt in a pressure cooker and cook. Heat oil in a pan and fry onions until brown. Stir in green chilies, coriander powder, pepper powder, curry leaves, ginger, and garlic. Add beef and cook till the liquid dries out completely.